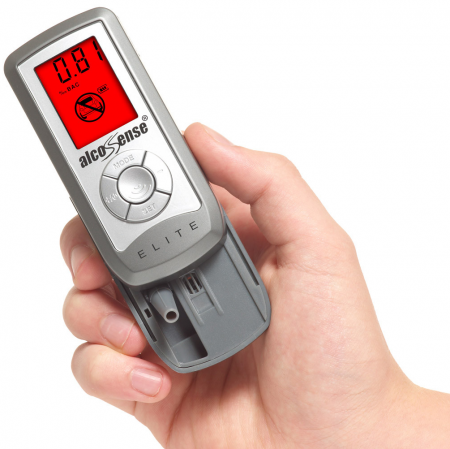 I bought an alcosense elite a few years ago and it proved very useful, especially to ensure that I was safe to drive the morning after. The unit however began to lose it's LCD display gradually until it became useless. I now have a replacement bought with a slight discount from the supplier, as the original could not be repaired. I hope it does not happen again because the unit itself is great when working properly. .